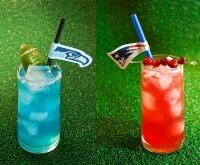 The big game between the Seattle Seahawks and the New England Patriots is almost here! 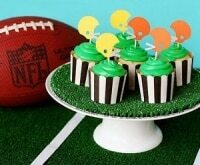 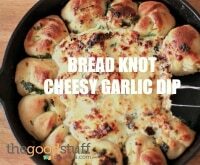 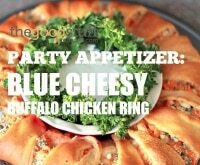 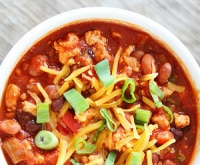 Are you hosting a Super Bowl party? 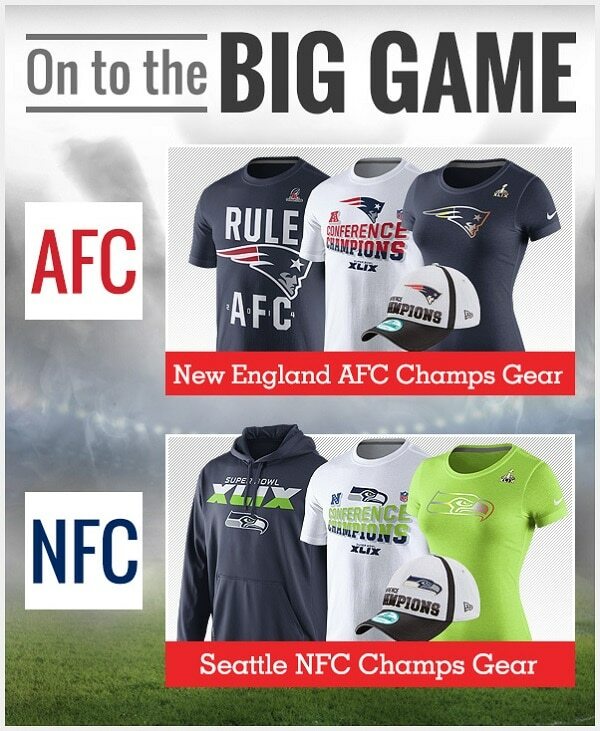 Well, you might be in need of a few electronics for entertaining; or maybe you need to update your fan gear? 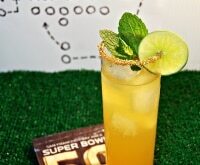 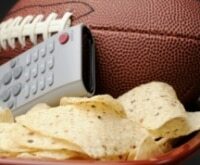 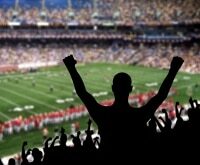 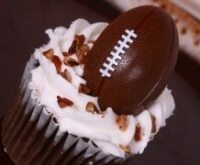 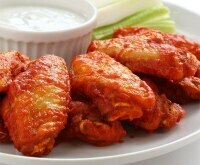 Relax and save big with these great Super Bowl deals and sales for your ultimate party. 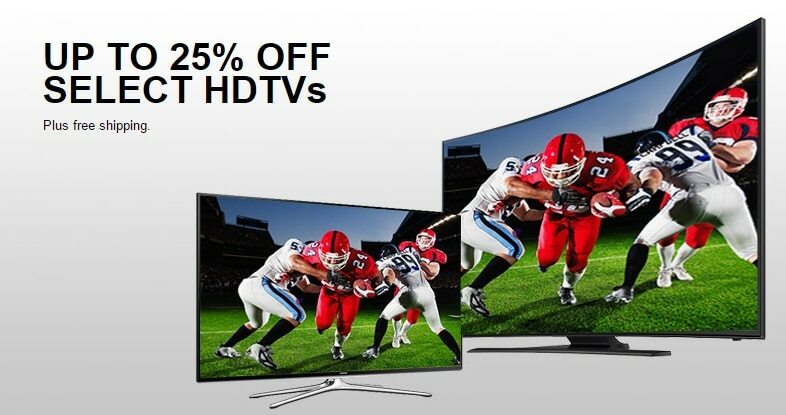 Shop deals on big screen TVs, merchandise, party supplies and more. 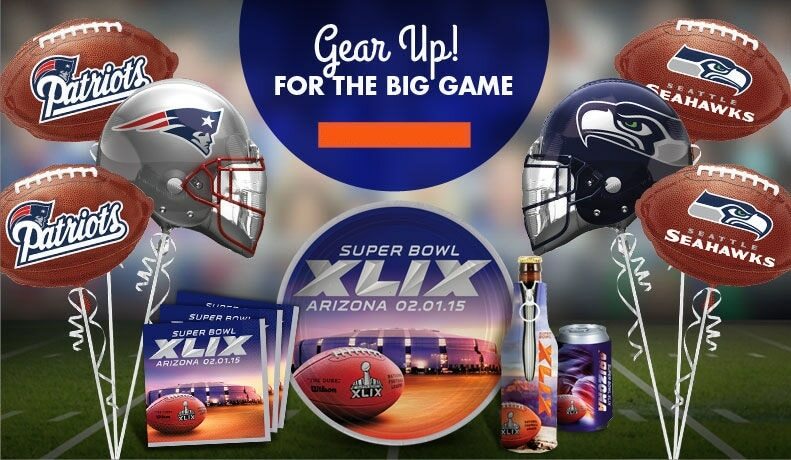 For our full list of Super Bowl sales, click here.